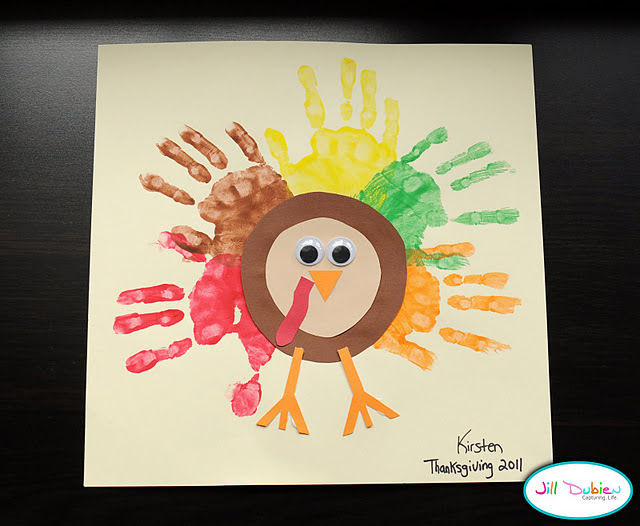 If you are looking for some fun Thanksgiving crafts for kids, turkeys are usually the way to go. 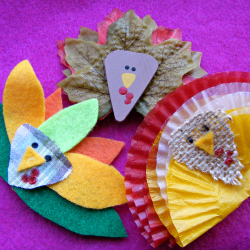 I love the different options for feathers on these turkey crafts from Bacon Time With The Hungry Hypo. We happen to have a ton of coffee filters in the craft closet, so I know which ones we are going to try first. I am always a fan of the turkey hand print, but Meet the Dubiens took it a step further and made the feathers out of hand prints instead of the entire turkey from one hand. 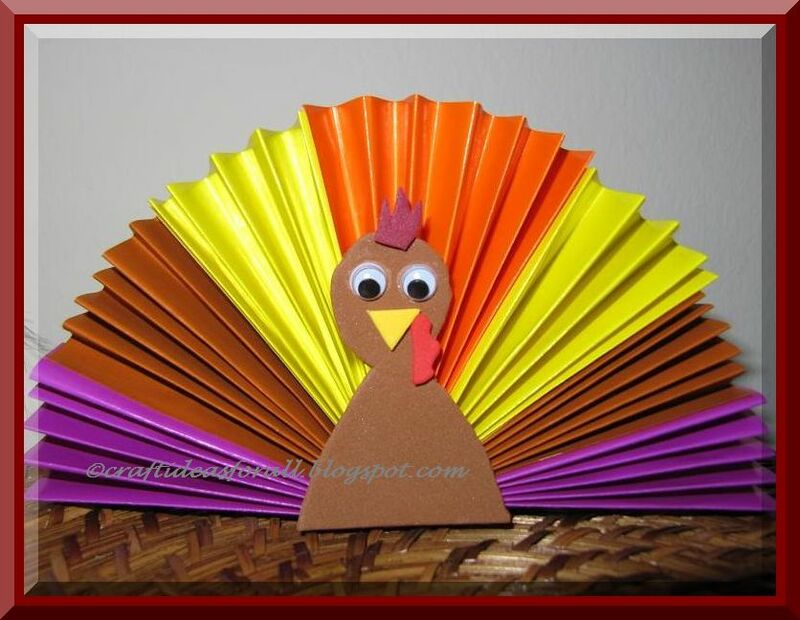 And you can keep the kiddos hands busy for a while folding the paper for this accordion turkey craft from Craft Ideas for All.